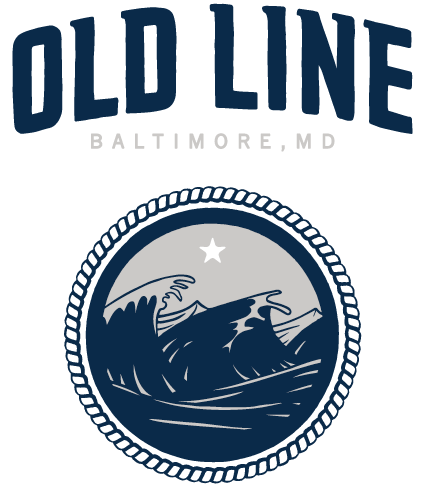 Old Line Spirits, Baltimore’s newest distillery, will begin production later this summer of its flagship product, Old Line American Single Malt Whiskey, said founders Mark McLaughlin and Arch Watkins. The distillery’s permanent home will be in the city and its location will be announced shortly. Baltimore residents, McLaughlin and Watkins acquired award-winning Golden Distillery in Washington State in April, and have moved the equipment and barreled whiskey to the city. The rebranded product will be available this summer under its new name: Old Line American Single Malt Whiskey. The single malt whiskey is made from 100% American malted barley distilled in a traditional copper pot still, then aged for two years in new, charred white oak barrels. McLaughlin and Watkins will continue to utilize the same award winning recipe and process in Baltimore. Long-time whiskey enthusiasts, McLaughlin and Watkins have been working towards joining the Baltimore spirits market for over a year. They viewed the opportunity to acquire Golden as a way to enter the market with an excellent product in a new and innovative category. 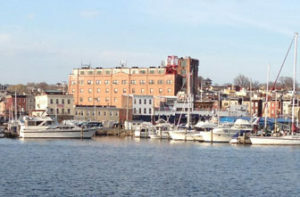 “The Mid-Atlantic has a number of great bourbon and rye distilleries. We see our version of American single malt whiskey as something different and exciting,” said Watkins.